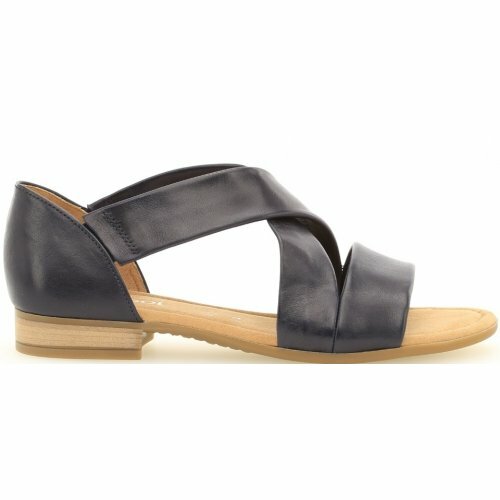 Gabor Sweetly 761 women's sandal. 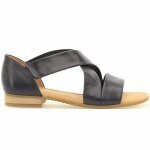 A slip on style with two elasticated cross over straps for a secure and supportive fit. The smooth leather uppers provide comfort and look stylish when paired with any outfit, both smart and casual. The padded micro fibre foot bed provides comfort and cushioning, making this style ideal for everyday wear.